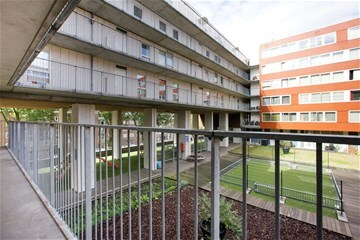 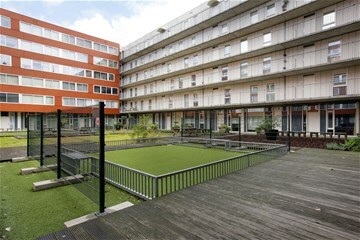 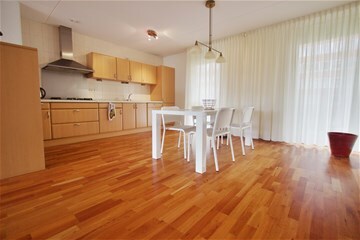 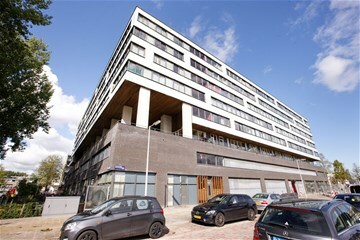 Lovely and spacious 3-bedroom apartment on the third floor in a well maintained and modern complex. 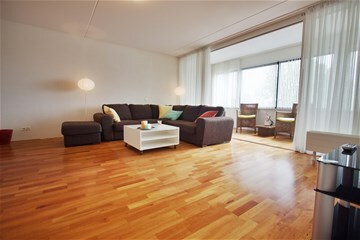 In the immediate vicinity you will find a variety of shops (including a supermarket, butcher and bakery), a gym, nursery and plenty of hospitality and leisure venues. 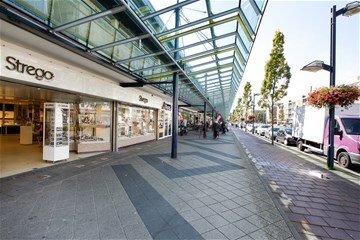 Also shopping Osdorperplein, Tussenmeer and Ducaat are nearby. 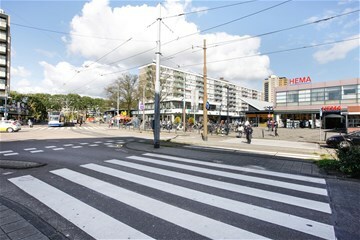 Excellent public transport by tram (lines 1 and 17) and bus (61, 63, 69, 353 and 369) so that the center of the town and the railway station Amsterdam Sloterdijk and Amsterdam South is ideally accessible. 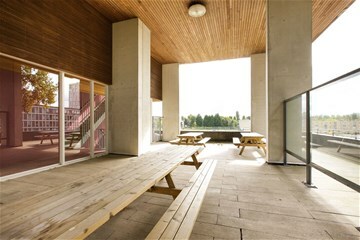 Furthermore, conveniently located to several exit and access roads to the A4, A5, A9 and A10. 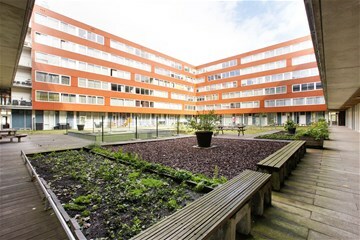 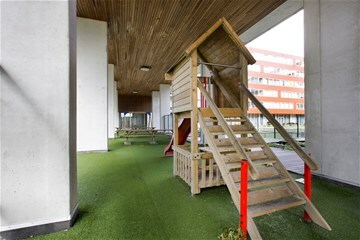 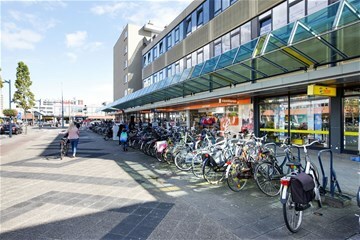 Schiphol and various other office locations are easily and quickly accessible. 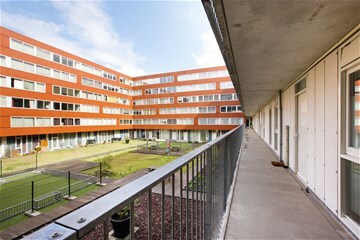 The entrance to the complex is formed by a nice entrance with doorbells with video intercom and mailboxes. 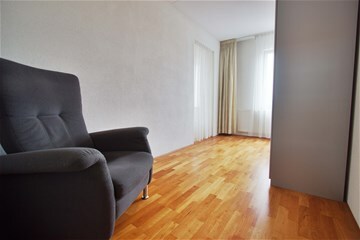 Through the elevator or the neat and spacious staircase you reach the apartment on the fifth floor. 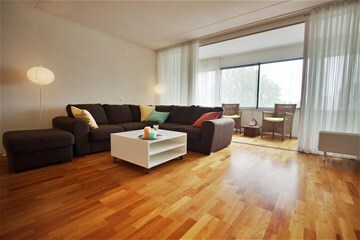 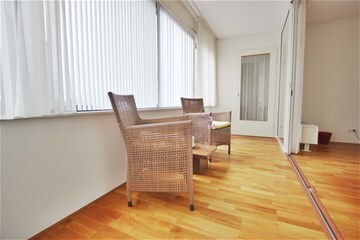 From the centrally situated hall, all rooms accessible in the apartment. 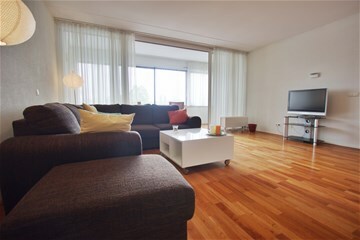 The spacious living room is bright with large windows. 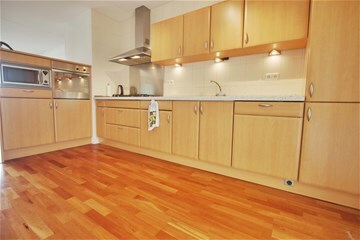 Adjacent a spacious kitchen. 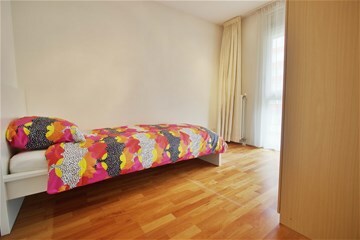 This property has three good sized bedrooms. 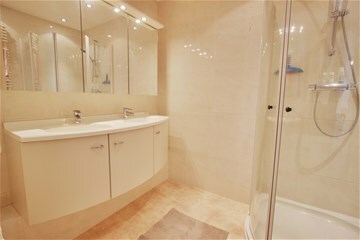 Bathroom with bathtub and sink.